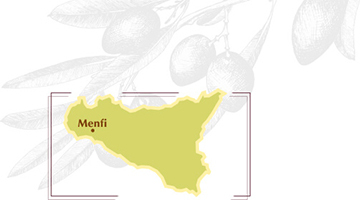 Tenuta dei Mille is a winery located in Menfi, Sicily in the province of Agrigento. The Cantina is just a few miles from the sea town of Porto Palo, a picturesque town overlooking the Mediterranean Sea. 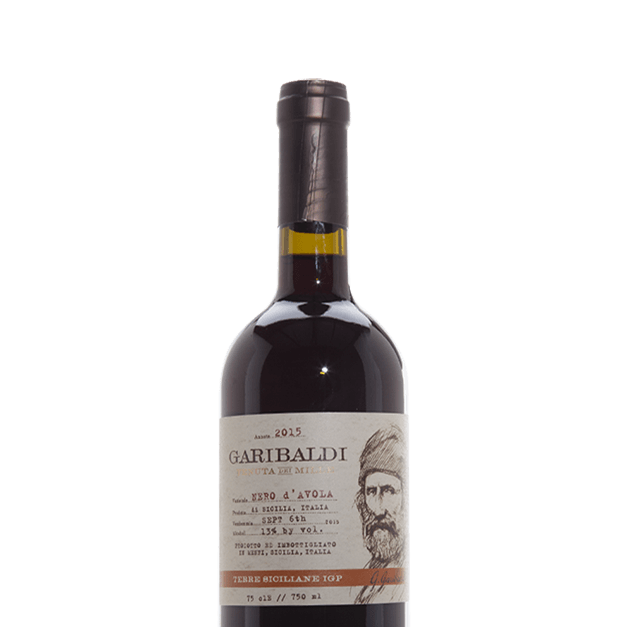 Our story is expressed in every bottle of wine for the “Landing of the Thousands” and a tribute to Unification of Italy in 1861. 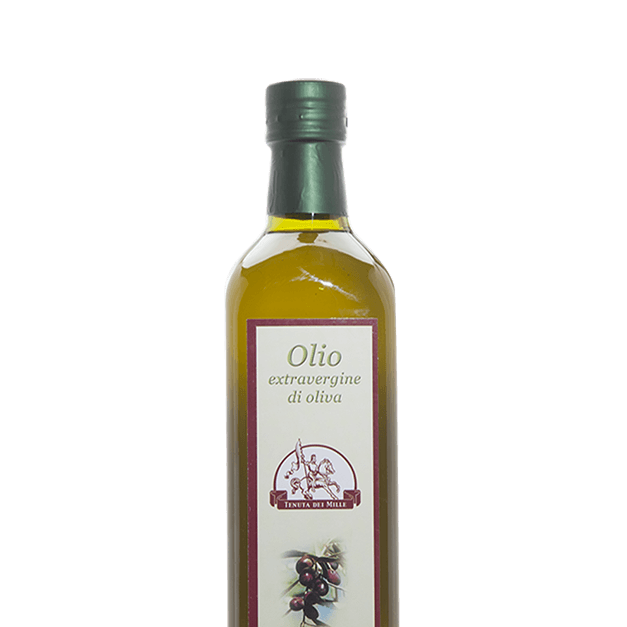 Sicily is an exceptional island to cultivate our products. 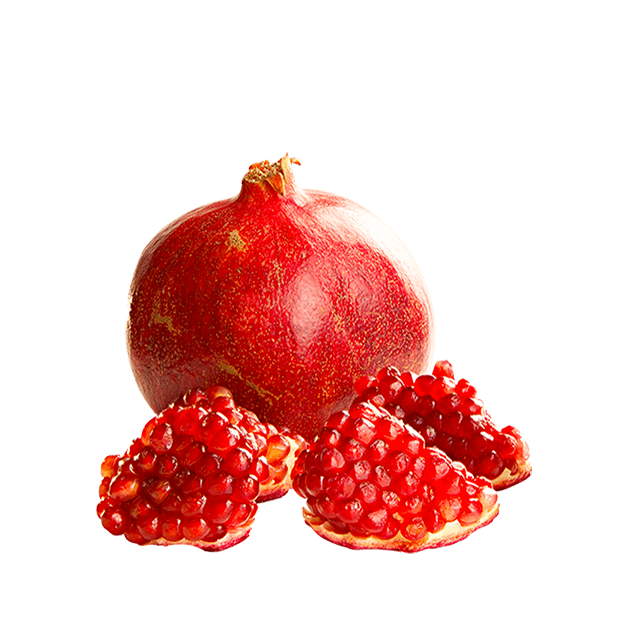 We are proud to share our genuine Sicilian Wines, Olive Oil, and Pomegranates in the marketplace worldwide.